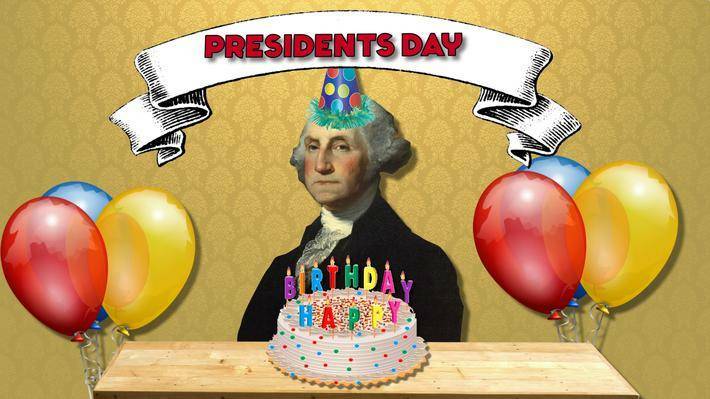 Presidents Day is February 20! Take your students on a tour through our country's presidential history with these esources from PBS LearningMedia. Are any of your students interested in becoming president? Using this activity from ARTHUR, talk with them about the role of President of the United States and help them think about what they would do if they were elected. These resources offer insights into the lives of past presidents and illustrate key aspects of their presidency through portraits, speeches, interviews, campaign posters, amendements, and more. Many of the resources are contexualized with essays, teacher guides, and related support materials you can use to weave key concepts into your lessons and kick-off classroom discussion. Test your students' history I.Q. with this collection of presidential biographies--each one is just 60-seconds! Your class can explore the U.S. presidency in-depth with this collection of revealing biographies, primary sources, and videos that shed new light on the world's most powerful office. What tools and strategies does the executive branch use to get things done? Offer students a Crash Course in the U.S. Presidency.